Thank you for taking the time to let us know how we’re doing. Your opinion matters to us. We value comments and suggestions that help improve our services and your experience with us. I found Dr. Marx through his website and the great references I found there. I have been phobic about dentists since I had a scary one when I was a child, but have done what was necessary to keep my teeth healthy. 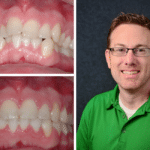 My front teeth were cracked to the gums as well as having moved since I had braces years ago. 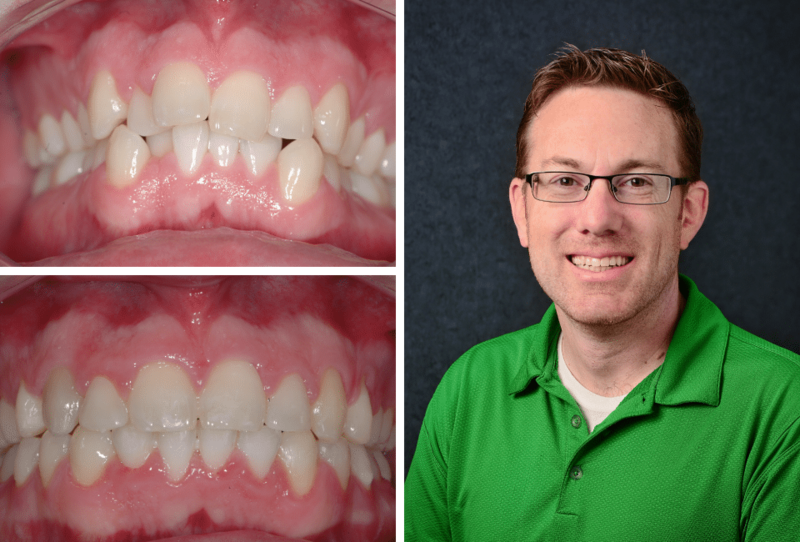 My goal was to keep my teeth as well as get them straightened back out, which was done beautifully by Dr. Marx. I had normal preventative work, three crowns and matching veneers. My teeth now look natural and I am no longer afraid of the dentist, at least not Dr. Marx. The atmosphere and skills are very reassuring as well as the kindness and positive attitudes shown me by Dr. Marx and his staff. I was also impressed by the way he genuinely cares about his patients and the overall well-being of the people he treats. I would like to take this opportunity to speak about Dr. Robert Marx and his dental practice. I first met Dr. Marx in the worst of circumstances, i.e., I had an abscessed and infected tooth, was in pain, and was absolutely terrified. I found his practice purely by chance and he took emergency cases and could work me in almost immediately. From the beginning, his staff was incredibly compassionate and understanding. I have a terrible fear of dental work, and used to joke that I needed a Valium to make an appointment. but even through my tears, the staff did everything they could to make me comfortable. Dr. Marx came in and he had such a wonderful manner about him. He was kind, non-judgmental about my near hysteria, and immediately set about to put me at ease and treat my dental issues. 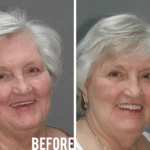 From my initial meeting, Dr. Marx has helped me to become much less frightened about dental procedures. His dentistry is nearly painless, I always used nitrous oxide, but have found it unnecessary with him. I have had root canals, crowns, and even an implant. 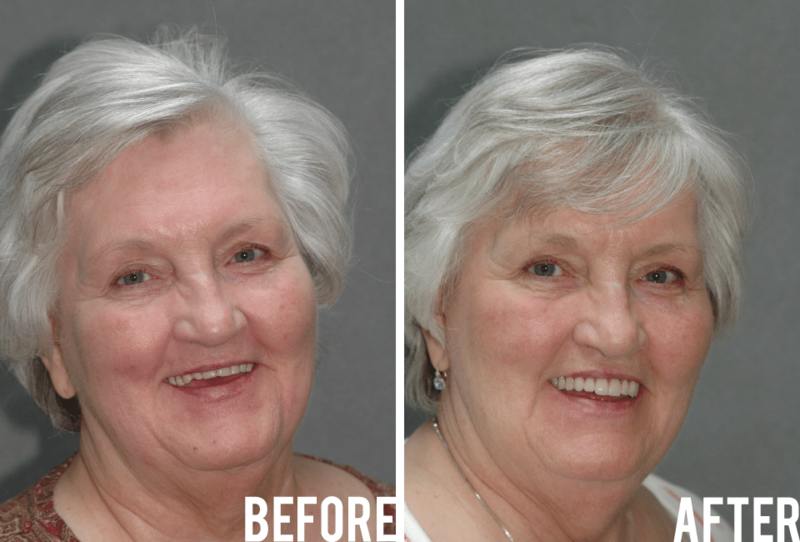 Recently, I had some cosmetic dentistry that has made me feel much more confident in my appearance, which is crucial as I am often in very public situations, including television and photo shoots. Dr. Marx has always taken time with me to explain procedures and even worked around my really bizarre schedule. I have always felt like I had his undivided attention during my appointments, even though I knew he had a full office of patients. I heartily recommend Dr. Marx to anyone needing either palliative or cosmetic care. Dr. Marx and his staff are the most excellent group of people I have ever met! Very professional, knowledgeable and friendly, absolutely caring in every aspect of their service. I was a cry-baby and fearful of dentists. Dr. Marx has never once hurt me or caused me to be fearful in any way. I am so very pleased with every step of having my implants and teeth done. I've moved 17 times in 34 years, so I've changed dentists often. Marx Family Dental is the best, hands down! Everyone, and I mean everyone, is personable, competent, empathetic, knowledgable, and professional. Their treatment regimens are leading edge and affordable for the everyday Joe like me. Dr. Marx team is awesome. They are customer-oriented, courteous, and professional. They entertain customer's needs from the waiting room to the service room. Nice office to have your teeth cleaned and taken care of if you have dental issues. Everyone was very polite, and attentive. I felt that Dr. E. Marx was interested in my needs and had the best bedside manner of any Dentist I have ever been to. I had a major fear of Dentist and was very skeptical about seeing one again, but they made my experience a great one! Can't wait to see her again!